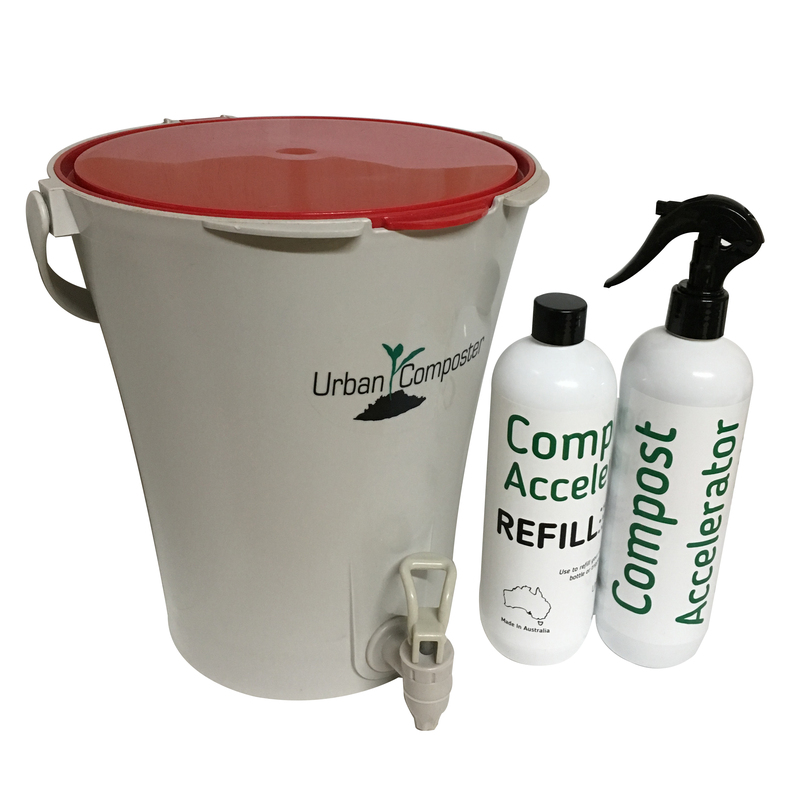 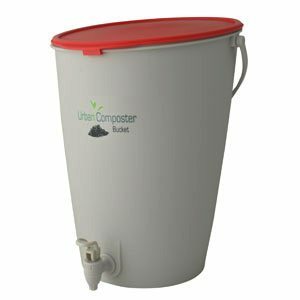 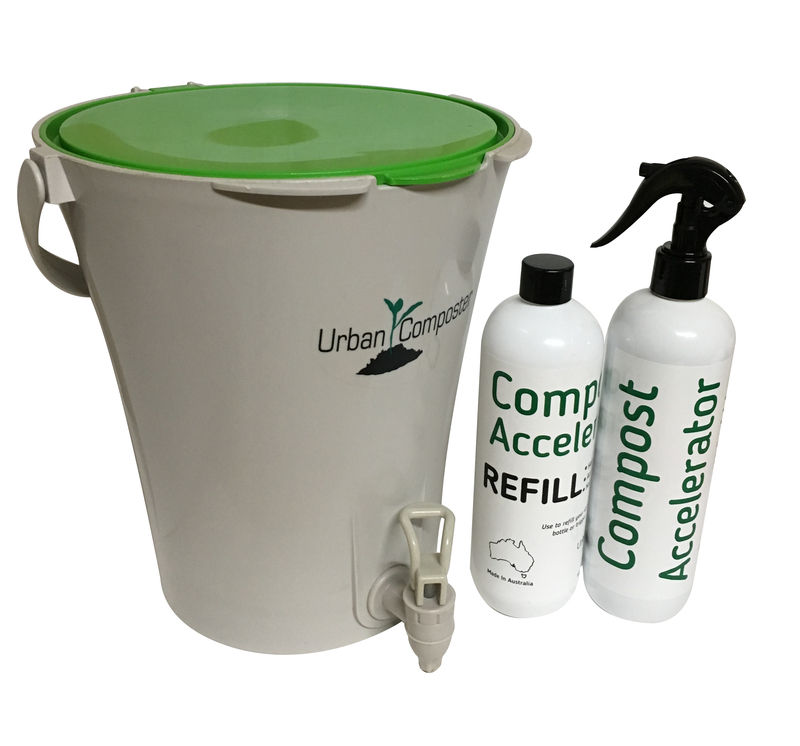 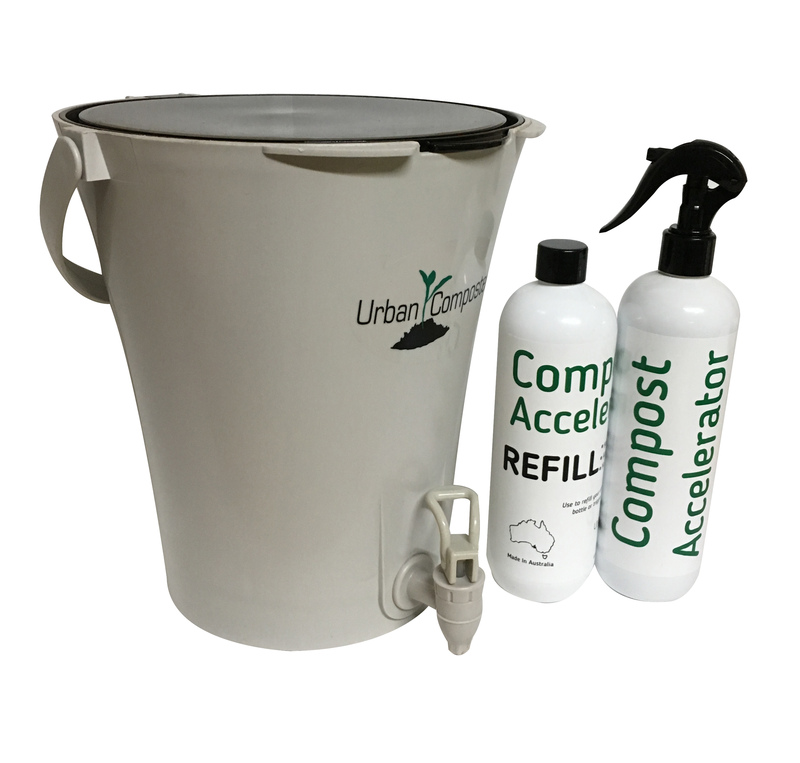 Everything you need to start composting your kitchen scraps with the Urban Composter City™ for only $65. 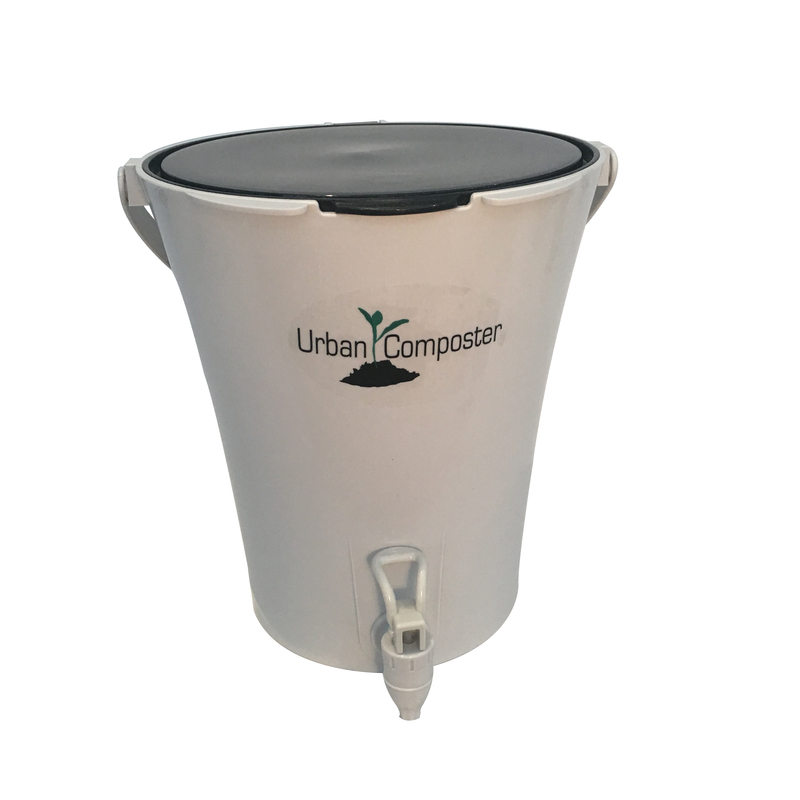 The Urban Composter City is perfect for couples, small families and apartment living. 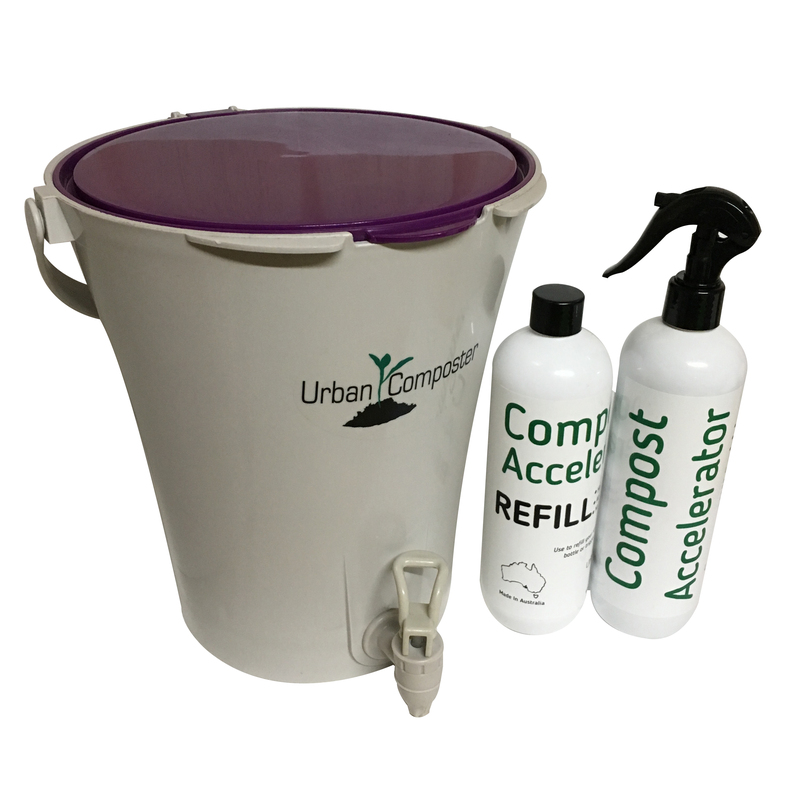 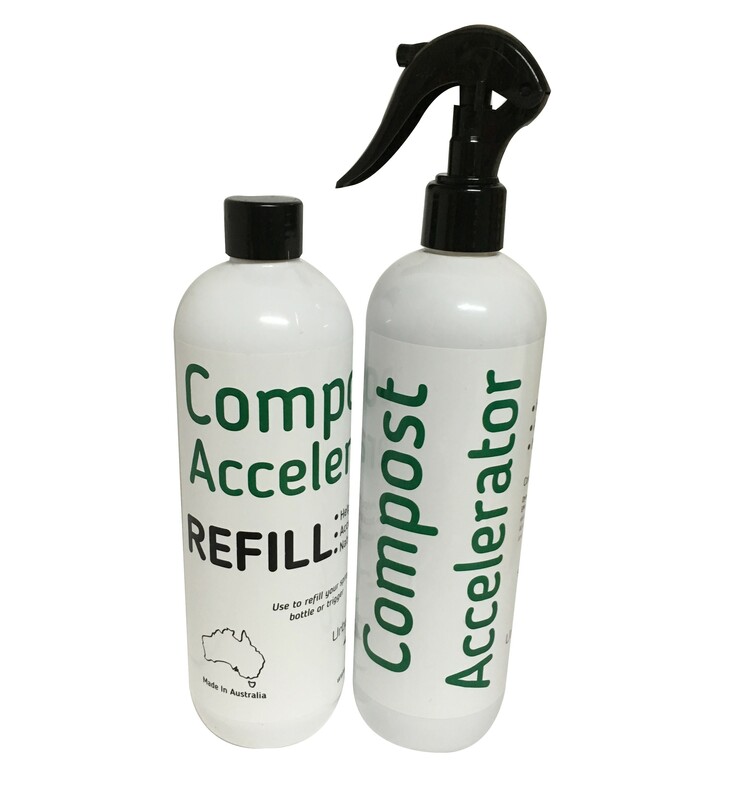 Urban Composter™ is the quick and easy way to create compost from your kitchen waste. 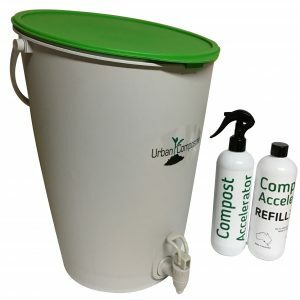 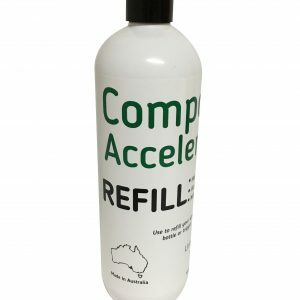 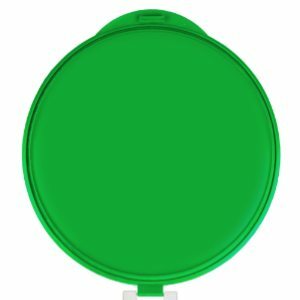 For years people have been searching for a simple and convenient kitchen compost bin… and it’s made right here in Australia!